The SAGA School inspires students to become passionate learners and engaged global citizens. 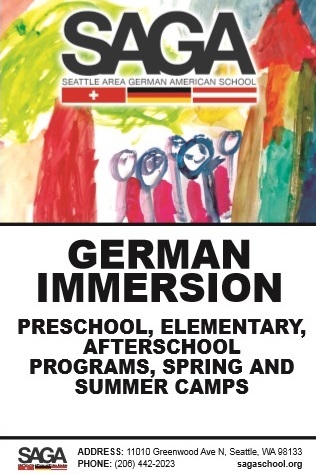 Through academic excellence and a well-rounded education, our students achieve German fluency and literacy. The SAGA School fosters a vibrant community grounded in German-speaking culture. We welcome students from all different backgrounds and cultures; as we enhance our children's growing understanding of the benefits of diversity. By participating in a dual language program, you give your child the opportunity to develop a greater understanding of the world around them in an unparalleled way. The SAGA curriculum is focused on delivering a "whole-child" experience. Students have the opportunity to learn a second language in a caring, nurturing and lighthearted environment. We introduce the German language through play and engaging activities, in grade appropriate ways, which in turn encourage our students to develop a self-motivated love for learning. 2018-19 Applicants: We are still accepting applications for the 2018-19 school year. If you are interested in registering your child for this year, download a 2018-19 Elementary School application here! For 2018-19 preschool students, please click here. 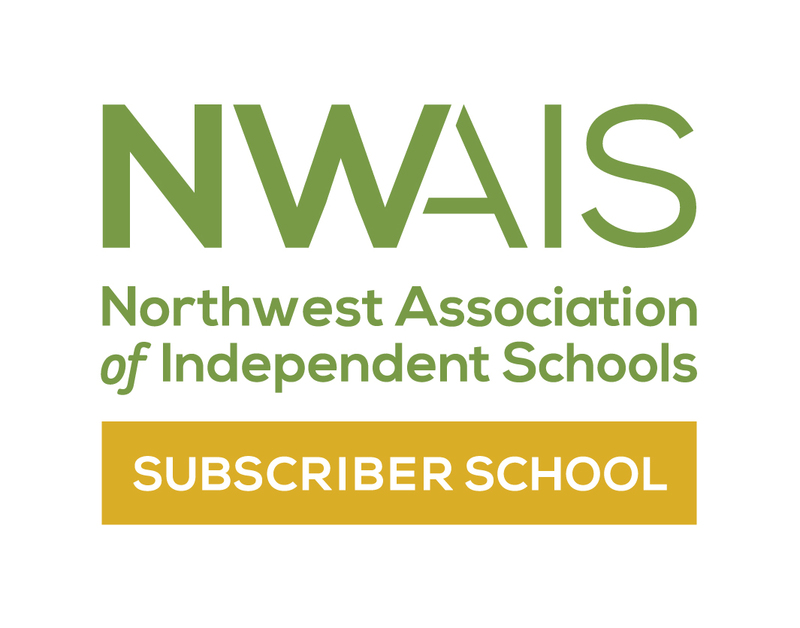 2019-20 Applicants: Starting in January 2019, we will accept applications for the 2019-20 school year. If you are interested in registering your child for next year, download an 2019-20 Elementary School application here! For 2019-20 preschool students, please click here. If you have questions or to set up a tour, please call the school at 1 (206) 442-2023 or email info@sagaschool.org. For a brief summary of the school, download our SAGA Preschool Overview brochure or our SAGA Elementary Overview brochure.